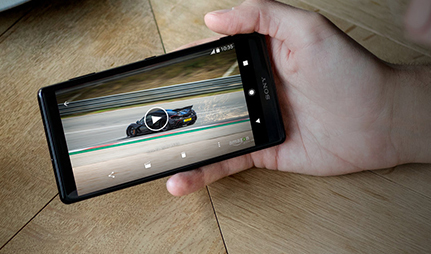 The world’s first 4K HDR movie recording smartphone, the Xperia XZ2 is full of impressive features. The device arrives with a 5.7inch full HD+ display, 19MP motion eye camera and High resolution audio whilst introducing a stunning new design. £481 total cost over 2 years What's This? £482 total cost over 2 years What's This? 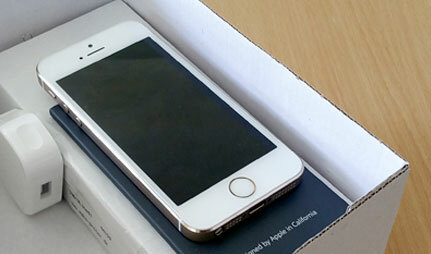 £528 total cost over 2 years What's This? 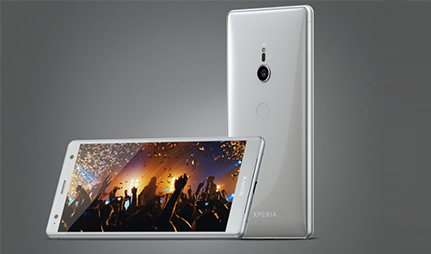 Loaded with the latest and greatest Sony technologies, the Sony Xperia XZ2 aims to deliver not only an ultimate entertainment experience, but new striking looks that are sure to impress. Stepping away from Sony’s classic sharp-edged design, the Xperia XZ2 combines smooth curves and stylish body to create a new seamless device that’s comfortable to hold. Delivering an enhanced experience through stunning HD+ visuals and immersive sound, the Xperia ZX2 is the perfect device to catch up on your most loved episodes, movies and music. Its 5.7inch display is carefully wrapped in Corning Gorilla glass 5 for enhanced durability against life's little mistakes. What's more, the device is protected from splashes, spills and unexpected showers with an IP65/68 water resistance rating. 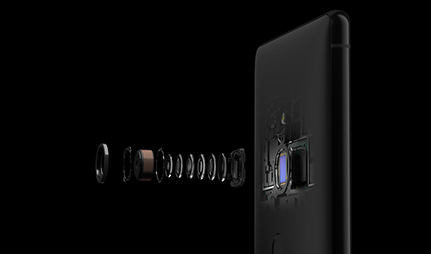 Get picture perfect shots with the new, advanced Motion Eye 19MP camera, ready to capture breath-taking still images and film stunning 4k HDR movies for the first time in a smartphone. Stand out from the crowd with Sony's exciting 3D Creator.Take an object – scan it, turn it into a 3D avatar, then share, post or ping-it for your friends to see. Sony has introduced a new intelligent fingerprint sensor located on the rear of the device, offering minimal effort and maximum security when unlocking. 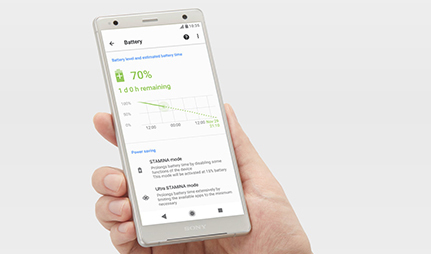 Boasting a long-lasting 3180 mAh battery, the Sony XZ2 offers wireless, fast-charging capability, stamina mode and all-day power so you can stay in touch for longer. Phone easy to use. Suits all my needs.